simplyhomes has no other items for sale. 100% Genuine! 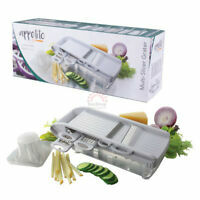 D.LINE Appetito Multi Slicer Grater with 5 Blades & Safety Holder! 100% Genuine! 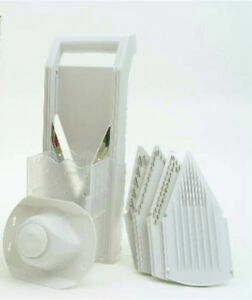 AVANTI Table Top Drum Grater with 3 Blades! RRP $79.95! 100% Genuine! 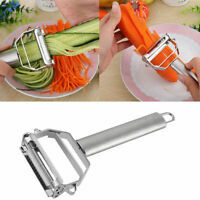 SCANPAN Rotary Grater with 2 Barrels Fine & Coarse Blades! Genuine! 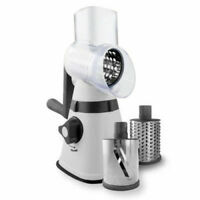 AVANTI Lifestyle Rotary Herb Mill 18/10 Stainless Steel! RRP $49.95! Immediate payment of AU $34.50 is required. I got two great gift high quality and at a good price I'm very pleased! Great quality and at a good price I'm very pleased! 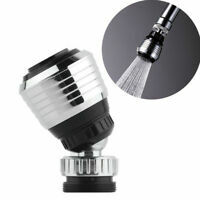 Awesome original product. Really pleased. Quick and easy to use. Very safe, no risk of slicing fingers. No fiddly bits, the V shape cutter is the best shape for easy slcing. Probably the Rolls Royce of slicers.